Sorry about the lack of a new post yesterday! I think instead of doing cheesy, "Happy *insert holiday here*" posts, I'd rather just have nothing at all. But we're back in business today with a nice round-up of some of my favorite things this week. It's that time of year again when the heavy exfoliators come out to play. 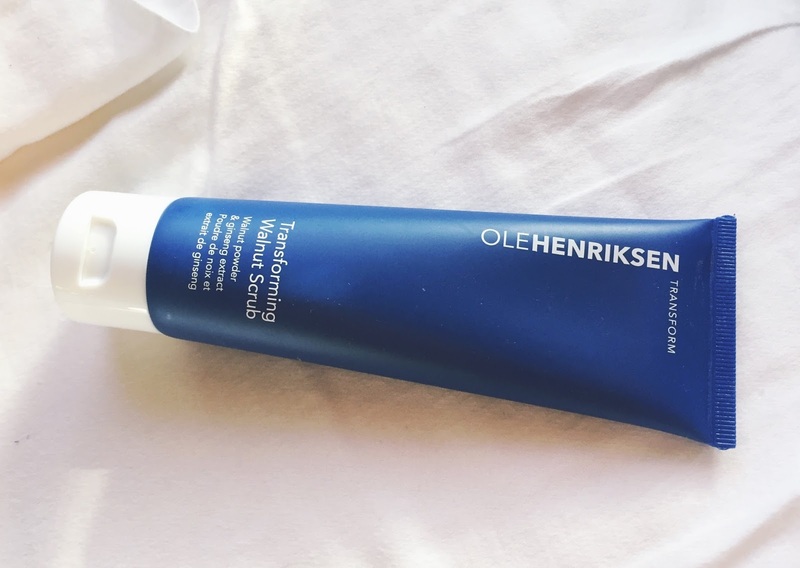 I talked about my Caudalie exfoliating cleanser last week, but my skin has dramatically gotten drier than the Sahara desert, so it became increasingly clear that it was time to bring out the big guns, my Ole Henrisksen Walnut Scrub. First things first, this one smells amazing, like an autumnal dessert. What more could you ask for? Second, it does the job and it does it well and without pain. Shoutout if you ever used the St. Ives exfoliators in your teen years and felt like you were ripped open your face with those huge, grainy chunks? 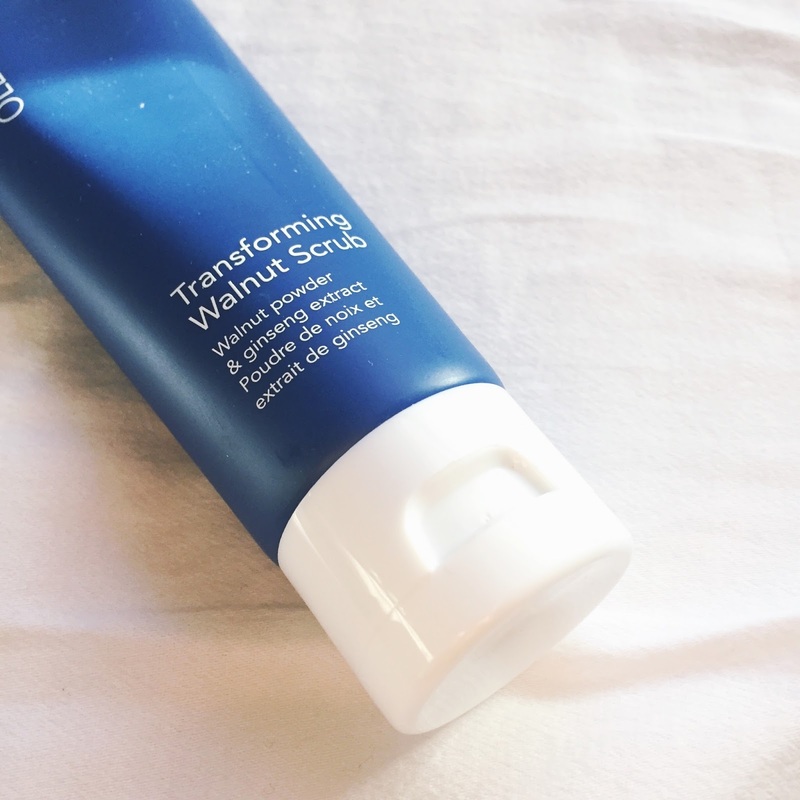 This one has a similar grit, but it's more soothing while still polishing off any dead skin that you might have from the dry air or maybe some kind of product for your skin that might dry it out (i.e. my acne gels). When I was in elementary school and middle school, Animal Crossing for Gamecube was my stuff. I was obsessed. I'd work so hard (i.e. find as many cheats as possible) to make my house and town the bomb dot com. So, I was minding my own business scrolling through Twitter yesterday and saw Arden Rose tweeting about the new Animal Crossing app. ANIMAL CROSSING APP!!!! I didn't even know this was going to be a thing, so needless to say, I downloaded it in the morning and struggled to pay attention to my duties to set up our house for Thanksgiving and spent arguably a little too much time in my room playing with it. In my defense, I was playing it with two of my other cousins while also wandering around trying to convince anyone else in my family with a smartphone to download it so we could be friends and family bond and play together. I love how similar it is to the original game, just a different setting. It's a really cute app and I'm really enjoying it and the fact that it's free. I just need some new clothes because currently, I am wearing a striped sweater with tartan pants and it is not a look. Speaking of not knowing something was happening, I had no idea that Aly & AJ, my teen pop princesses, released a new EP. It includes their banger hit "Take Me" and also three other tunes that are killer. Look, I said it on Twitter (follow me? Shameless self-promotions are my life) yesterday, what I'm thankful for most in the year of 2017 is the comeback of Aly & AJ. The whole EP blends well with "Take Me," a fun little mesh of indie and pop, something I'd certainly put on a playlist with gals like MUNA, Haim, and maybe a little bit of Lorde. I'm stoked for whenever they release their full album but I will, no doubt, be jamming along, probably in my car with my windows down. And if I don't have access to a car when it comes out, then I'll just improvise! 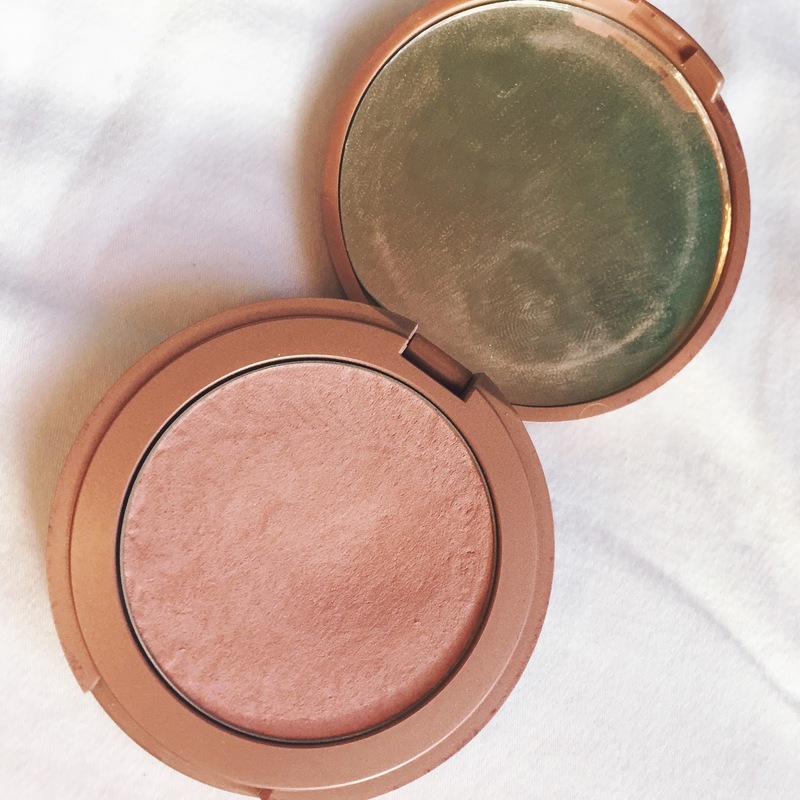 This is one of my tried and true favorite blushes, especially for the fall and winter time. 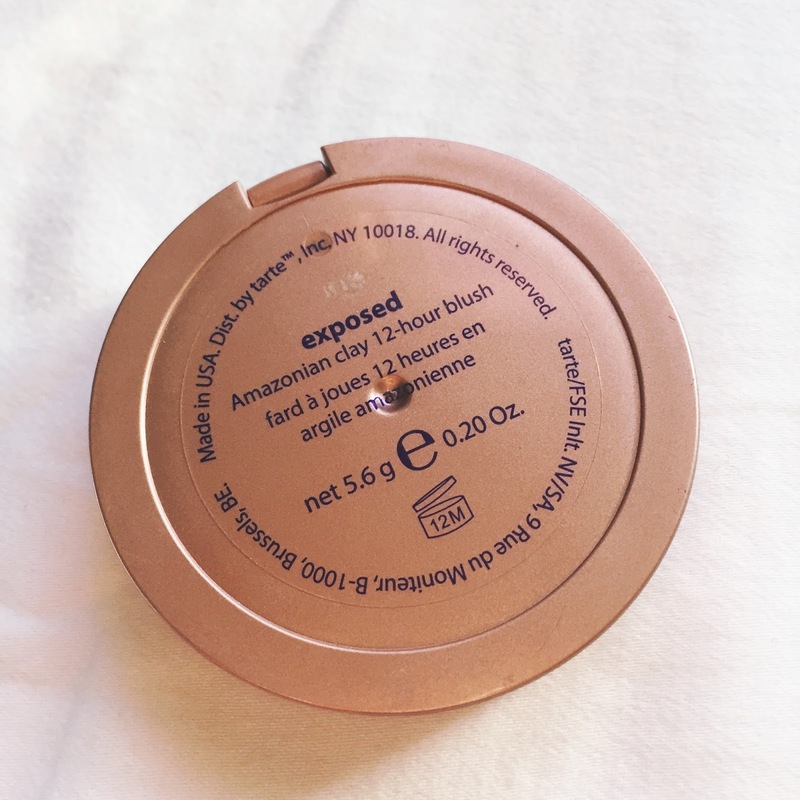 Exposed is a matte blush that is a combination of a brown and a plum. It's super pigmented and is just a gorgeous natural looking flush. It compliments simple makeup really well but also works well with a statement eye or lip look because it's so natural looking. It doesn't distract from your contour and highlight, it just adds a beautiful natural hue to your cheeks to insert a little color into your life. Plus, these blushes don't fade from your face within a few hours. I haven't quite tried to test out the 12-hour promise of these guys over the year, but I've had no issue with making sure that they don't fade during the day, which gets a huge thumbs up from me. What have you been enjoying lately? Also...if you're also playing Pocket Camp...comment with your IDs so we can be friends.